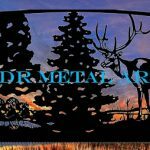 Plasma Cut Driveway Gates by JDR Metal Art - Custom Driveway Gates - Iron Steel & Aluminum - JDR Metal Art - FREE Standard Shipping! Plasma cut driveway gates are, in our humble opinion, the best way to make any property entrance look amazing. There are only a handful of manufacturers of these special gates nationwide; we are proud and thankful to be counted among them. There are not many manufacturers of custom plasma cut driveway gates, although it is a growing segment of the driveway gate market. The problem with many plasma cut gates is they look like a welder designed them while others look like a designer welded them…at JDR Metal Art the goal is to ALWAYS make them look like they were designed by a skilled designer, and welded by a skilled welder…but not the other way around! Plasma cut driveway gate designs can be created in nearly unlimited design themes. 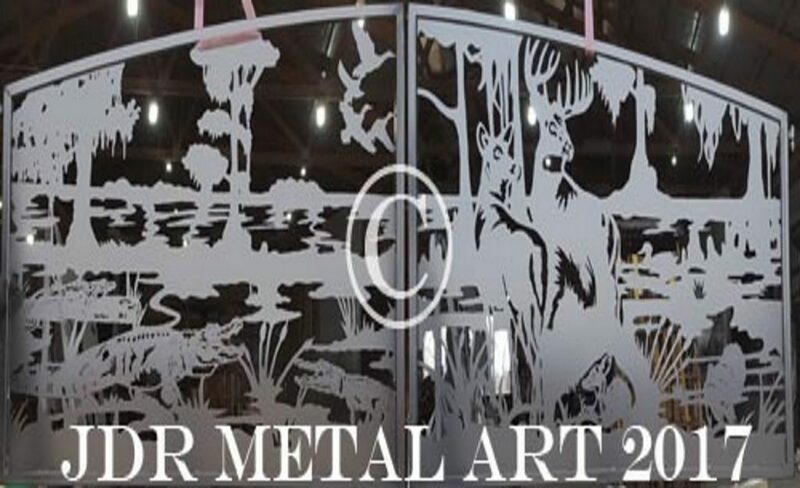 Our plasma cut driveway gate designs are classified as either semi or fully custom. If you see a design on our website that you would like to use for your own gate, with some slight modification such as incorporating your farm name, or making the design into a different size; we call that semi-custom and require a small deposit to get it done how you want. 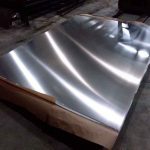 If you want us to create something brand new, unique and never before seen, we call that fully custom and charge a $299 design fee which is applied to the gate cost once the project moves forward. Need a custom plasma cut driveway gate design?